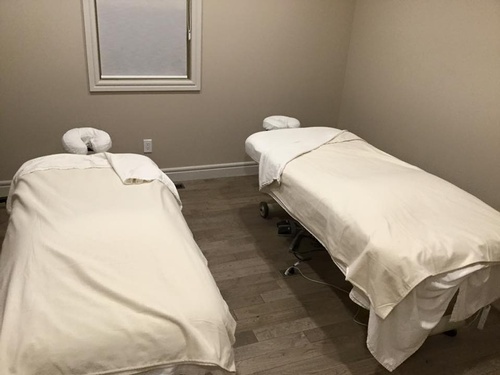 Pamper your body, mind & soul with restorative, therapeutic and rejuvenating treatments. Caught up in today's modern world with all it's 'conveniences'? We know very well how easy it is to get caught up in the hustle from morning to night, trying to get to sleep with the day's buzzing still buzzing. If it's time for you to stop and unwind, it's time for Divine Oasis. 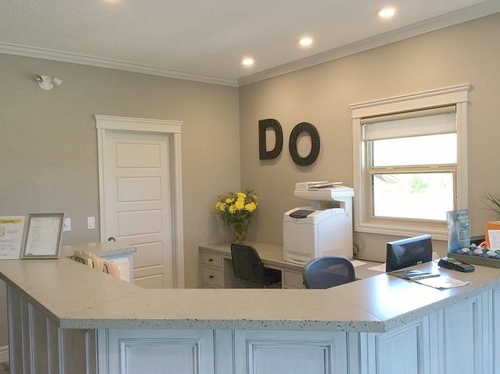 Our skilled team is here to rejuvenate you right to your very soul. 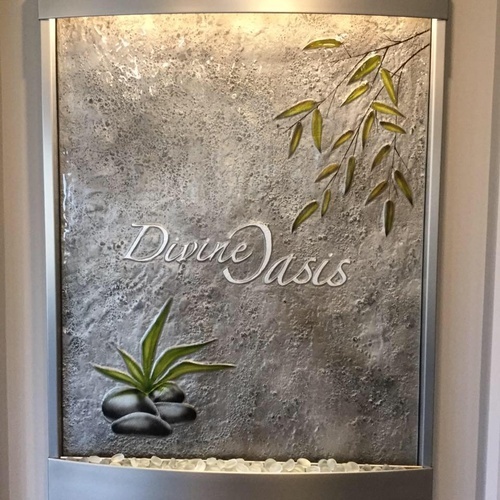 Trained in a variety of massage techniques and holistic spa therapies they will make sure you leave Divine Oasis feeling calm, relaxed and focused.